Sarah Chandler is one of the UK’s leading female saxophonists with a wealth of performing experience both nationally and internationally spanning over 10 years. 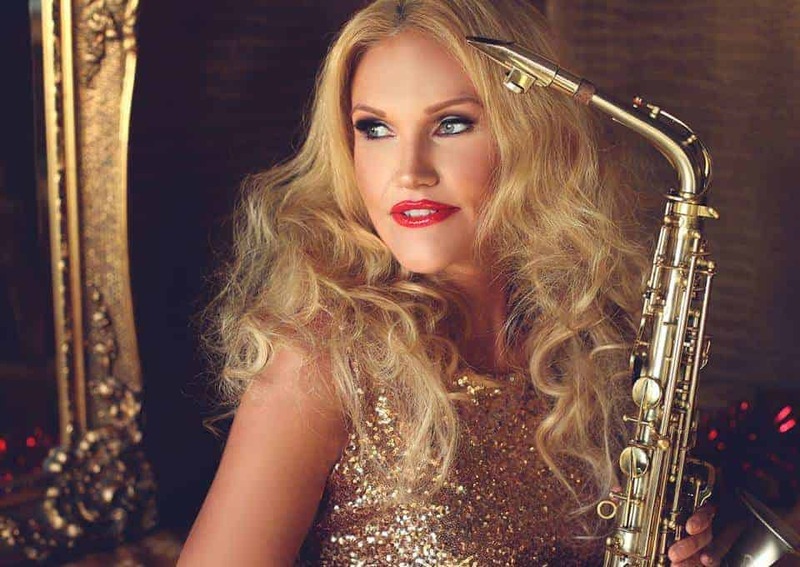 She has written and directed her own solo saxophone show ‘Sax to the Max‘ and has toured with this internationally, she is also the owner, director and creator of Saxation which is the UK’s all female saxophone production group. Sarah is known for performing the saxophone alongside quality DJs and has been hired by some of the worlds biggest nightclubs and bars. Her career highlights and achievements include performing in the world famous Royal Albert Hall, Cadogan Hall and The Edinburgh Fringe; as well as the Gherkin, the Savoy, the Brewery, the Dorchester, the Rosewood. Check out Sarah’s sample demo below.